Like most gardens, Urban Patches require water, sun, time, and protection. 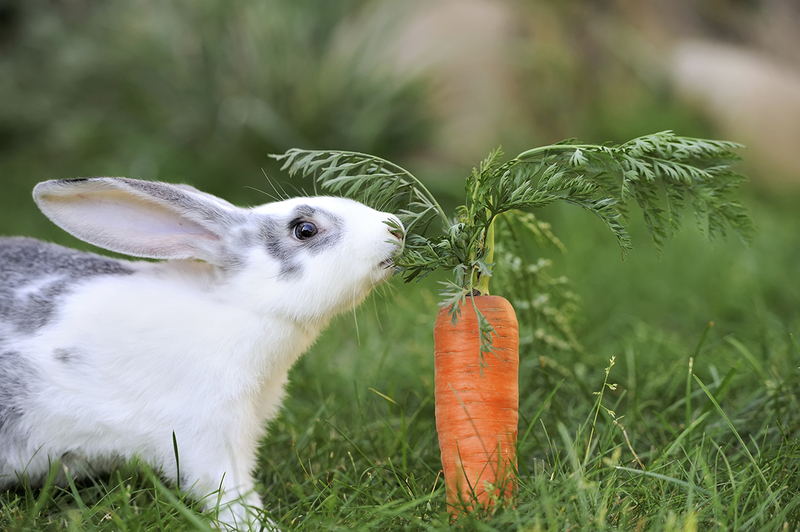 Rabbits, birds, and other animals can quickly destroy your labor of love. 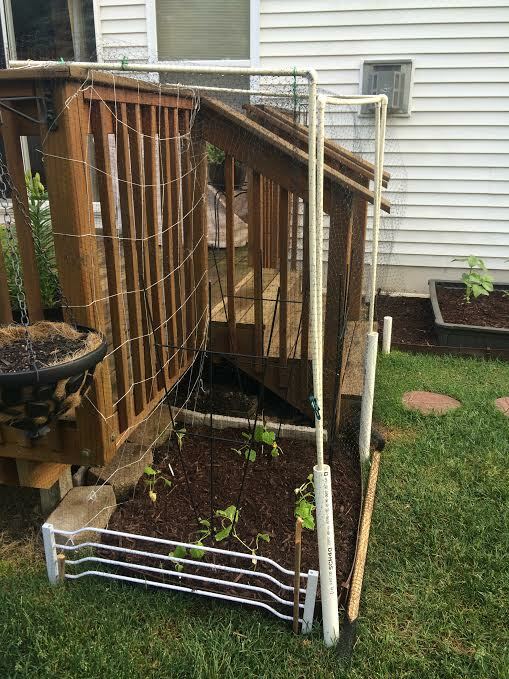 Two common solutions are a barrier (fence, netting, etc.) and Wolf/Coyote Pee. 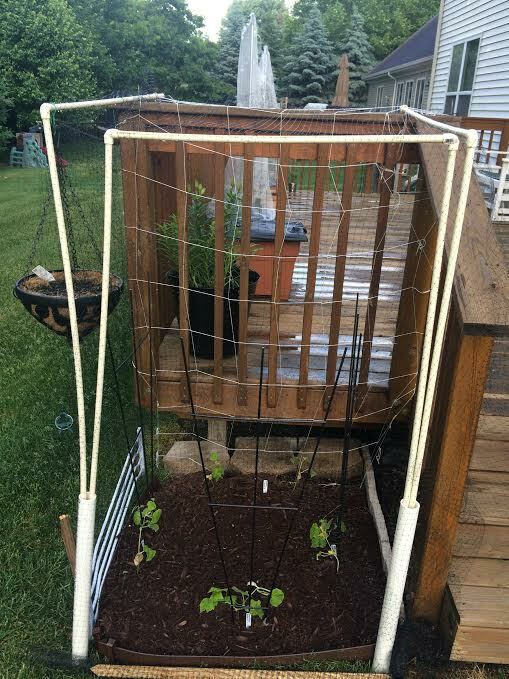 Since I’m not certain how the latter is collected, I built a barrier out of 2-inch and ½-inch PVC pipe (connected with 90 degree elbows) and plastic netting (pictured below) for $25.